Here at Soul Reminisce DJ Service DJ Service we do our best to ensure that everyone has fun at your event. Our integrated guest request system will help make this happen. Of course with your approval, all of your guests will have an opportunity to request a couple of their favorite songs from our music library that will get them up and moving at your event. Therefore, leaving them no excuse not to have a good time. So before your invitations go out, be sure to enclose the group name to your event along with this web page link for your guests, letting them know that they are welcome to request a few of their favorite songs to hear and enjoy so that they could have a good time. In the field below, enter the Group name of the event you will be attending as a guest. Next, click the “Access Guest Request List” button. 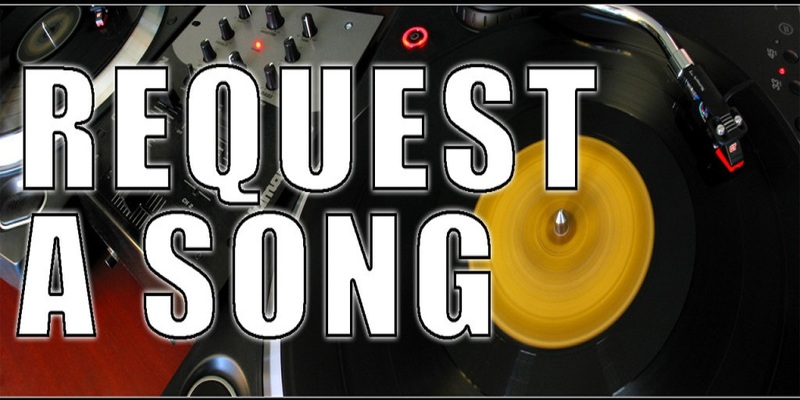 You may now search our music library to request a few of your favorite songs to be added to the guest request list. If approved by the event host and appropriate for the event, then your songs will be added to the Main Playlist and randomly played throughout the night or instantly played at your request.